Cooking healthy meals from scratch is the easiest way to go when you have Coeliac Disease, but even so it can be a confusing activity when you first begin on the gluten free path, and even when you’re used to it, there are days when you lack inspiration. 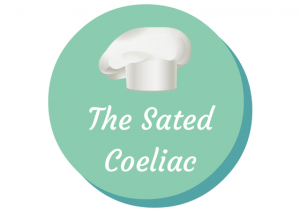 The Sated Coeliac is my growing collection of recipes for everyday, gluten free family meals. Enjoy!